Ralph Hubregsen founded Venado Technologies in 2009 when he saw the need for a different approach to delivering scalable, production-worthy software applications for large enterprises. In Venado’s first few years, Ralph’s passion and vision were embraced by several US defense and intelligence agencies, including the Army, which awarded Venado a multi-year software project. In subsequent years, Ralph focused the approach in the private sector, where Venado established its reputation for implementing high-quality technology solutions hyper-focused on outcomes that deliver clear business value. The company is known for its strategic consulting services and made-to-spec software solutions for organizations with large first-line field workforces. 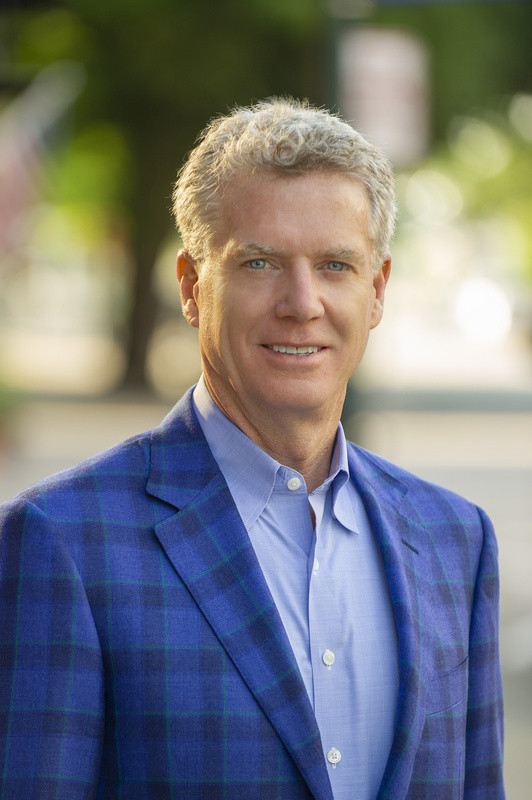 Before Venado, Ralph built and sold two technology companies, was involved in two venture-backed software startups, and was Chief Operating Officer of DecisionPoint Systems, a publicly traded mobile software provider and systems integrator serving the retail industry and other Fortune 500 companies. Ralph holds a bachelor’s degree from Saint Michael’s College and earned his MBA at the University of Denver. On weekends, you’ll find Ralph golfing with family and friends – which, by happenstance, reinforces the belief that the path to perfection in golf, like software, is a never-ending journey.